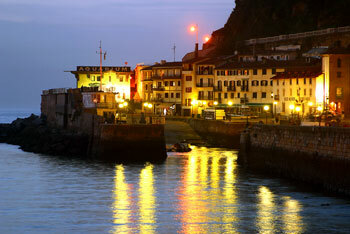 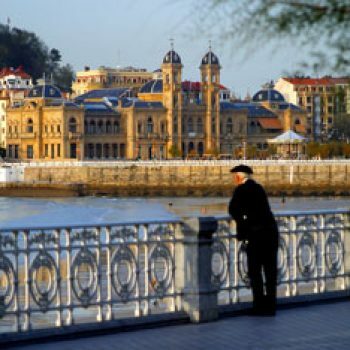 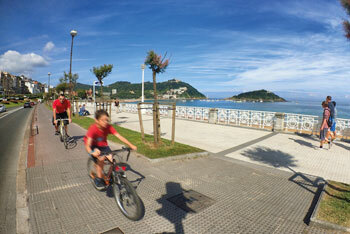 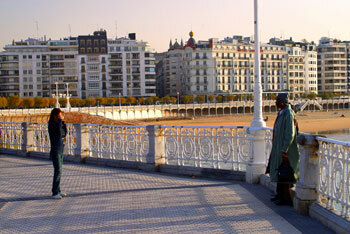 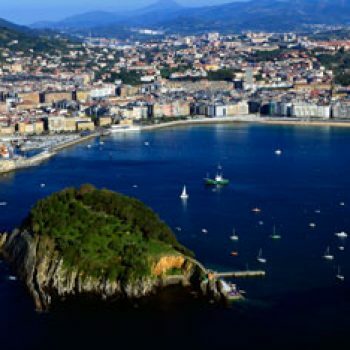 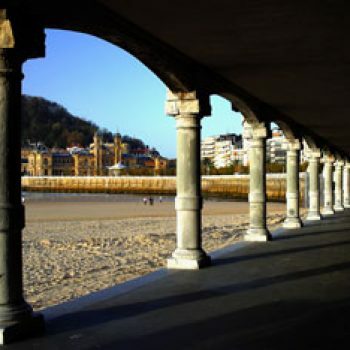 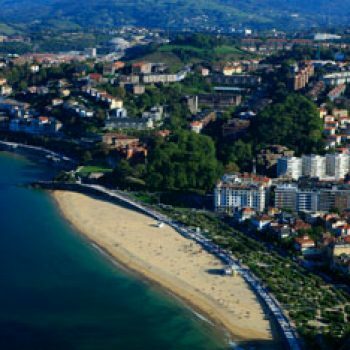 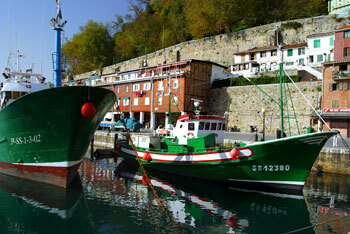 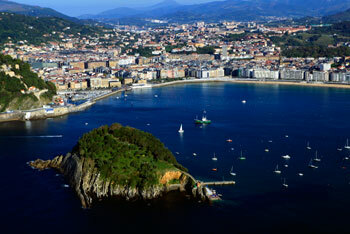 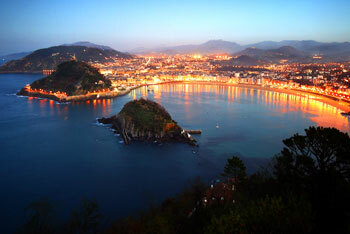 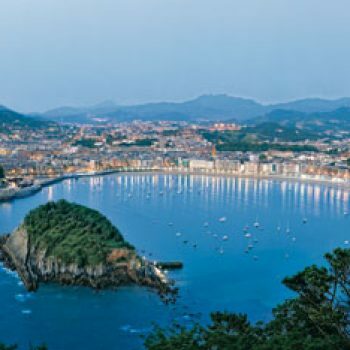 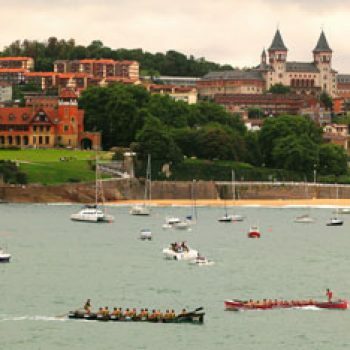 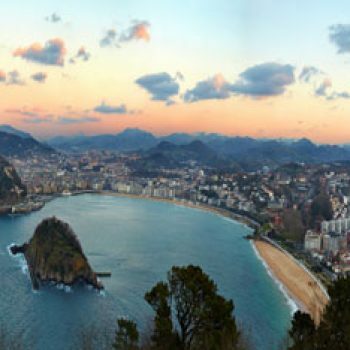 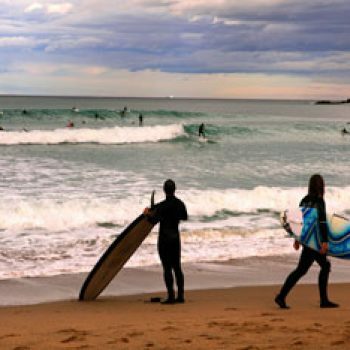 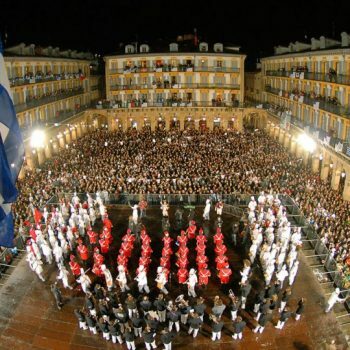 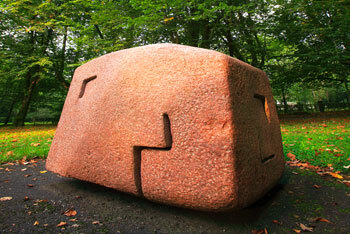 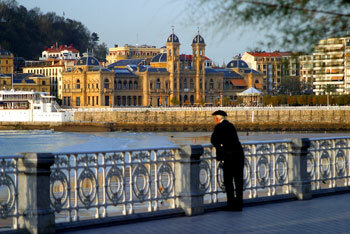 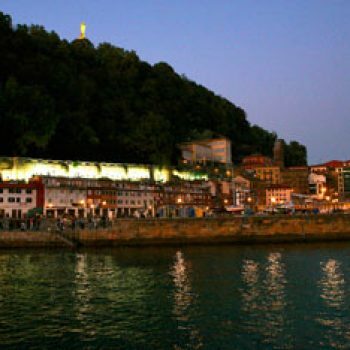 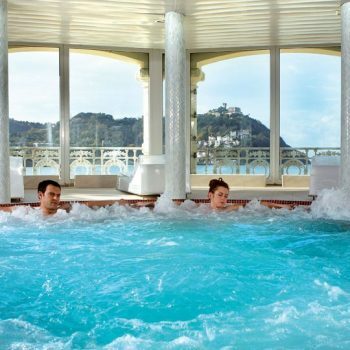 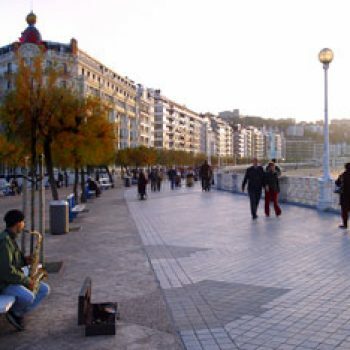 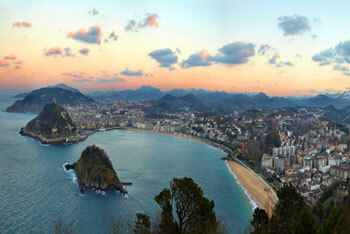 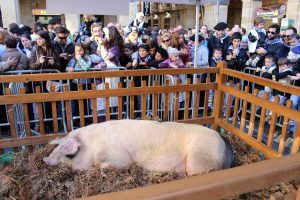 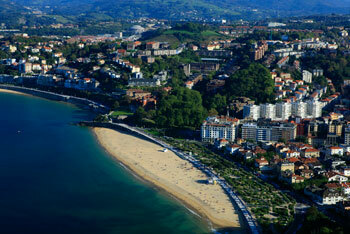 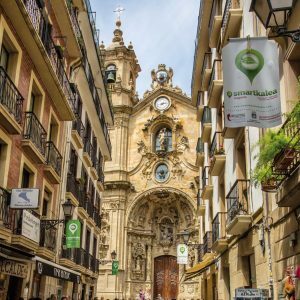 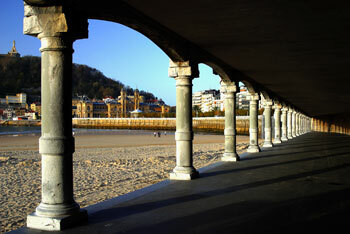 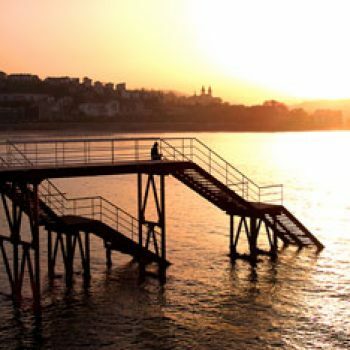 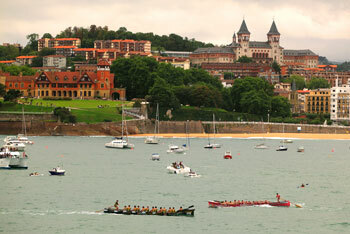 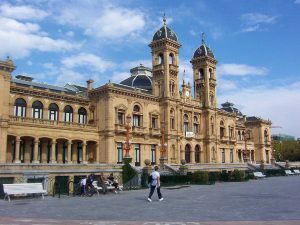 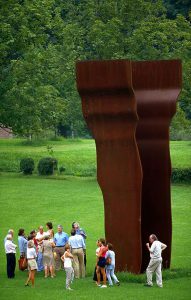 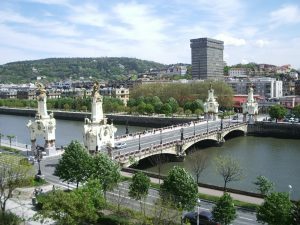 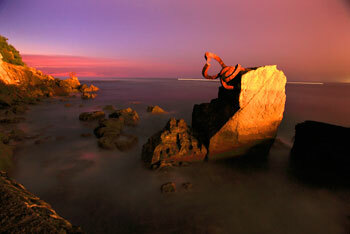 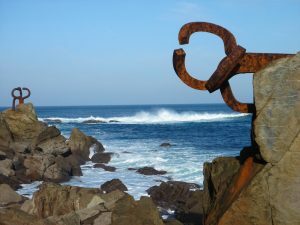 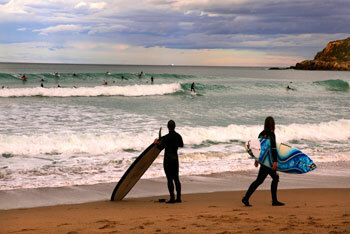 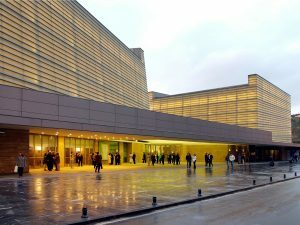 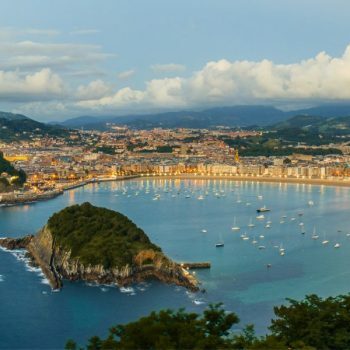 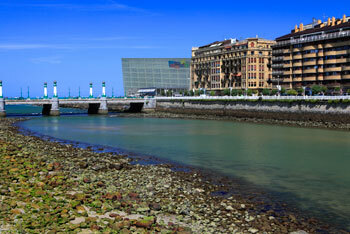 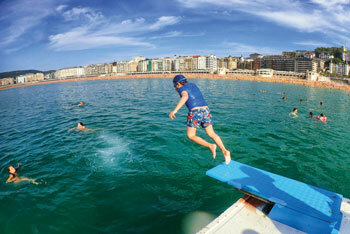 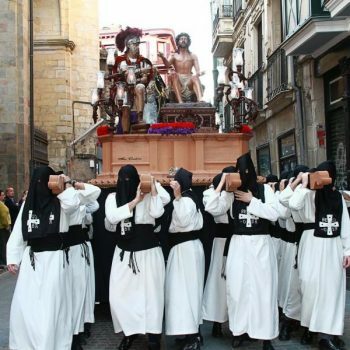 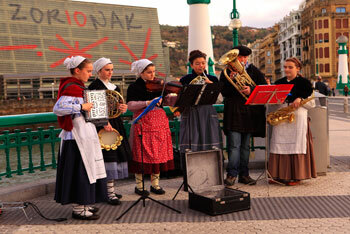 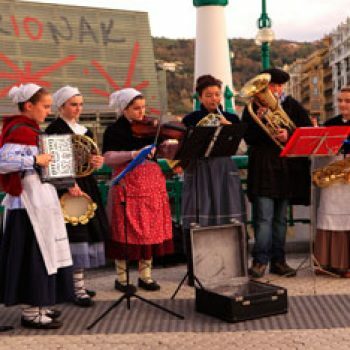 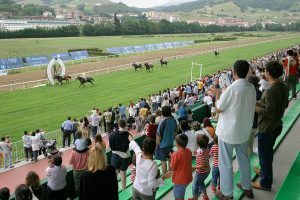 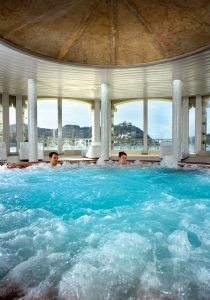 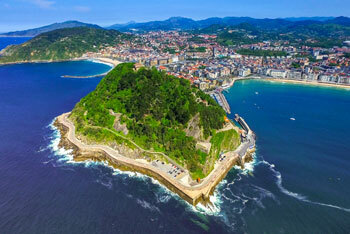 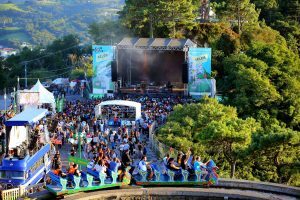 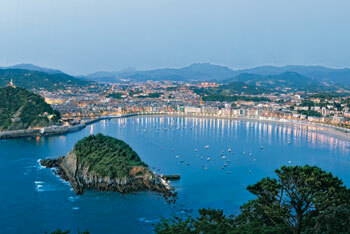 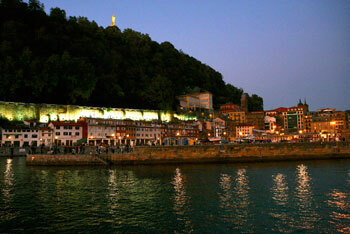 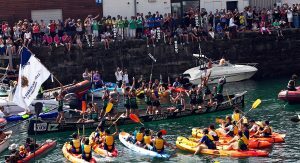 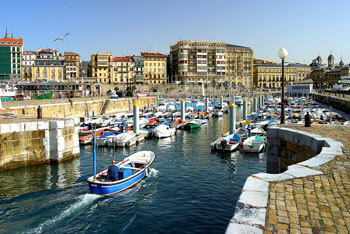 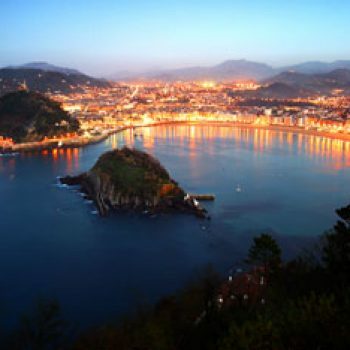 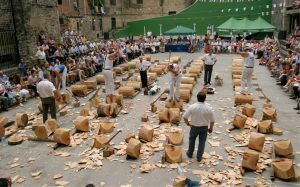 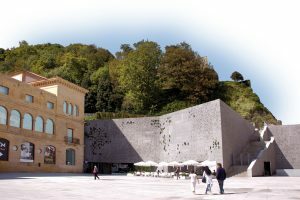 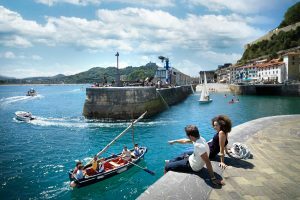 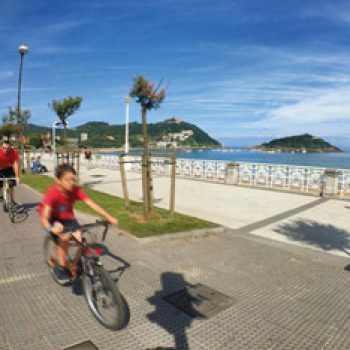 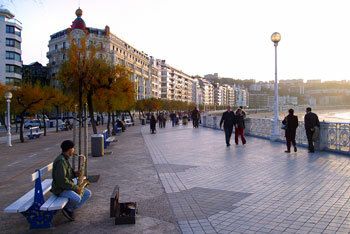 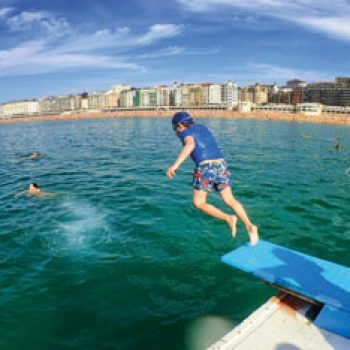 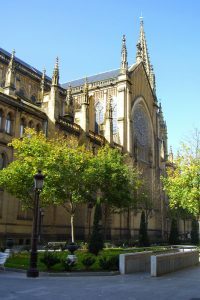 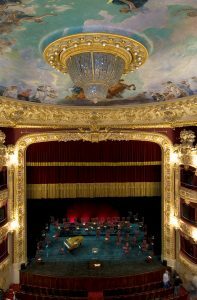 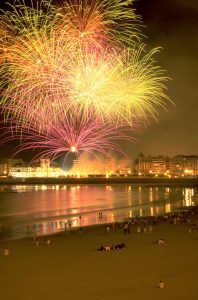 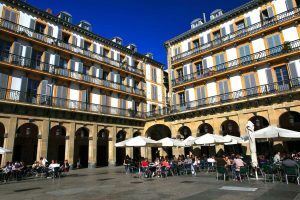 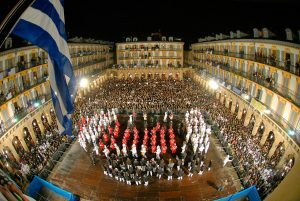 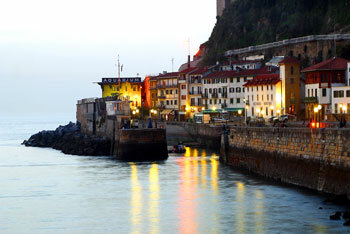 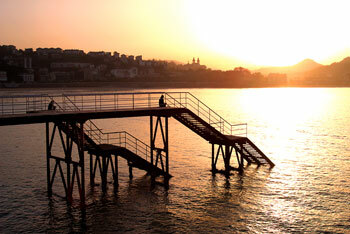 San Sebastian, European Capital of Culture in 2016, is much more than the beautiful Bay of La Concha. 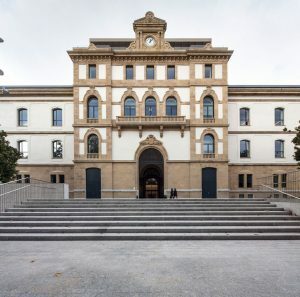 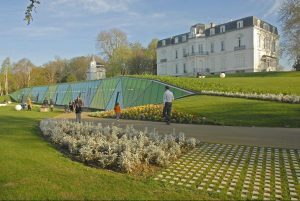 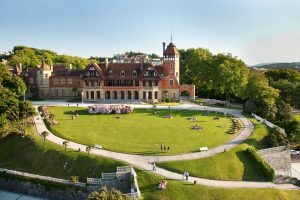 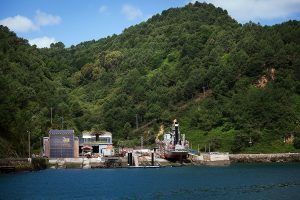 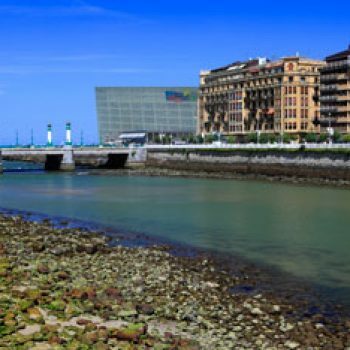 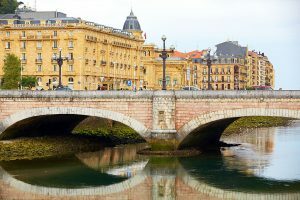 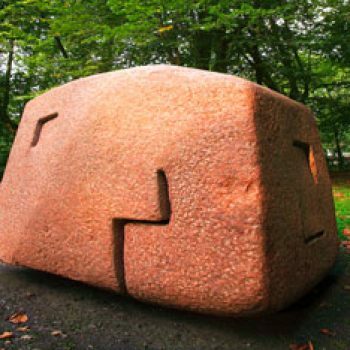 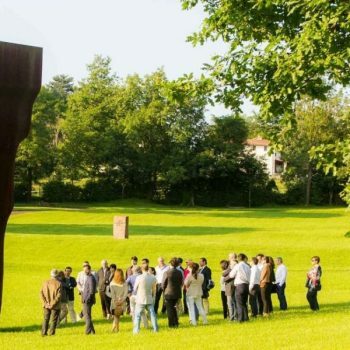 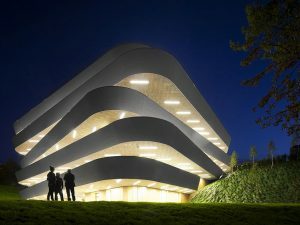 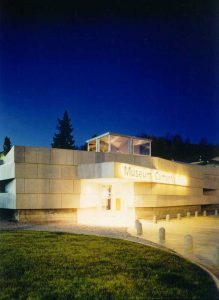 An urban city with three beaches, with its endless repertoire of pintxos in bars and restaurants with Michelin Stars such as Arzak, Berasategui, Aduriz and Subijana and its Basque Culinary Centre, to ensure the continuity of cuisine as a pole of innovation in the future. 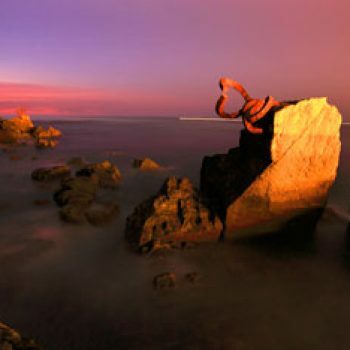 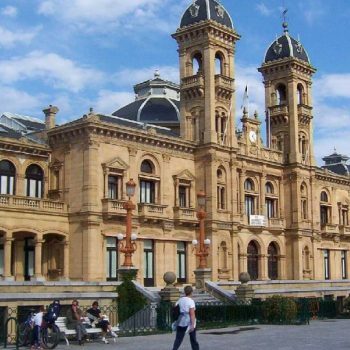 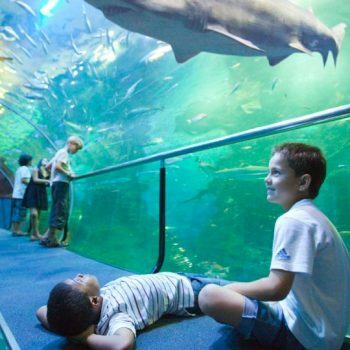 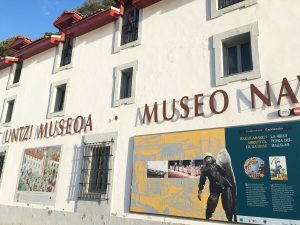 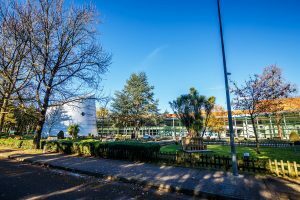 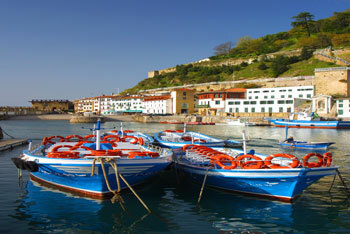 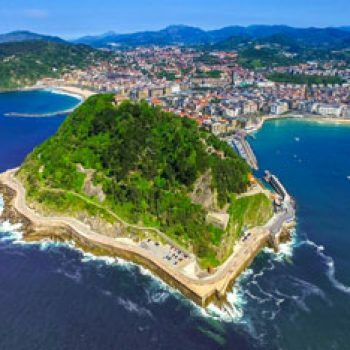 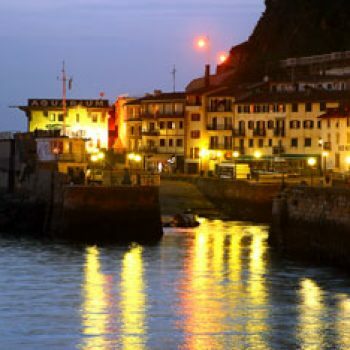 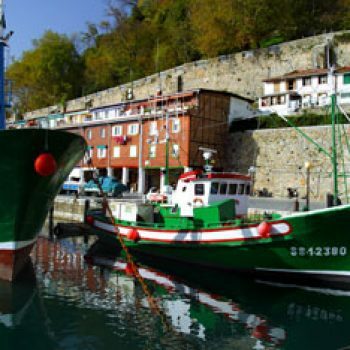 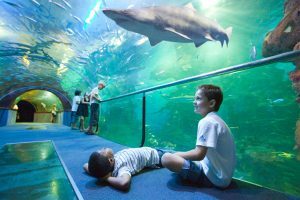 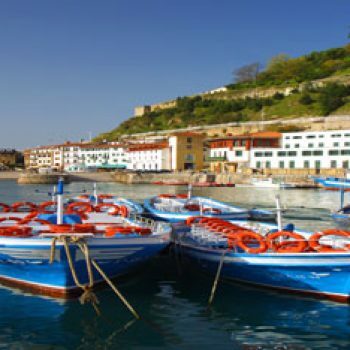 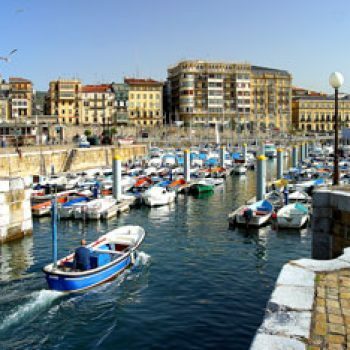 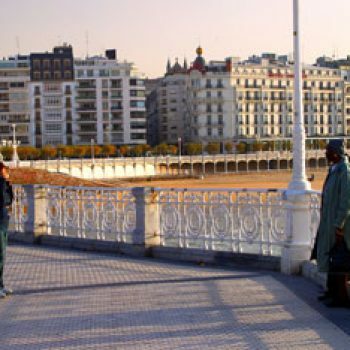 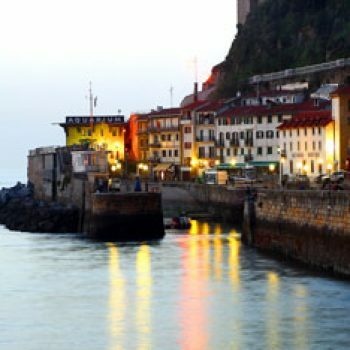 You can also enjoy the fishing port, the San Telmo Museum, the Aquarium, the Naval Museum of the city… Strolling through the Old Town full of interesting monuments, charming shops, bars and restaurants with a great variety of pintxos is a delight for the senses.